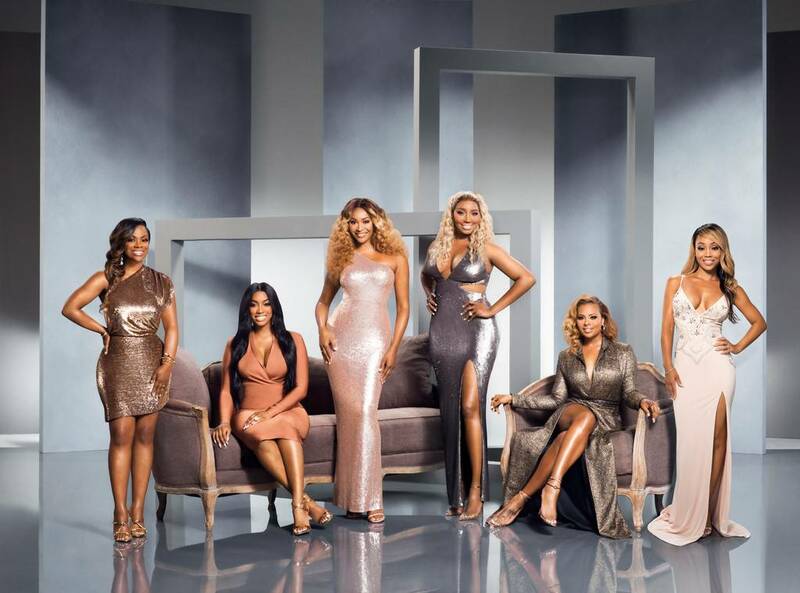 Get ready for another season of determined Peaches taking over the city of ATL; Highly anticipated “Real Housewives of Atlanta” is back and it is filled with all of the tea and drama you have been waiting for. The show will feature two new housewives and previous housewife, Kenya Moore, will not be on this upcoming season. There are new 🍑's in the ATL! The show will include details about Porsha’s pregnancy, a fight between Porsha and her sister Lauren over boy troubles, Marlo Hampton V.S. Eva, and a glance at another new housewife, Tanya Sam. Who is going to watch it?